We have been servicing the Southport area, Designing & Producing Premium Hand made, Luxury Bespoke fitted furniture for many years. We have produced many styles of kitchens & furniture over the years. From traditional to contemporary, creating stunning bespoke items to our clients custom requirements in Southport. 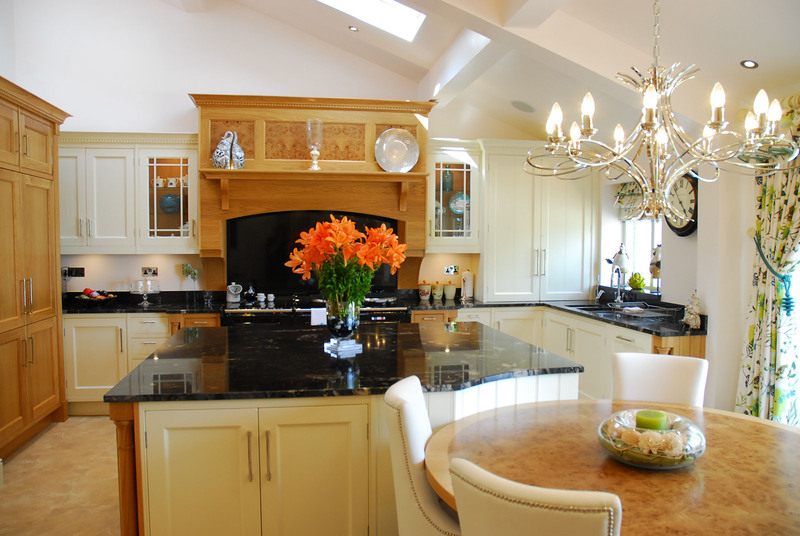 Luxury fitted kitchens Southport tailored perfectly to your requirements. We offer you total control over design & style working in hand with our designers. a Designated Projected Manger Will Work alongside Your Designer to help you select everything From style, colours & appliances. 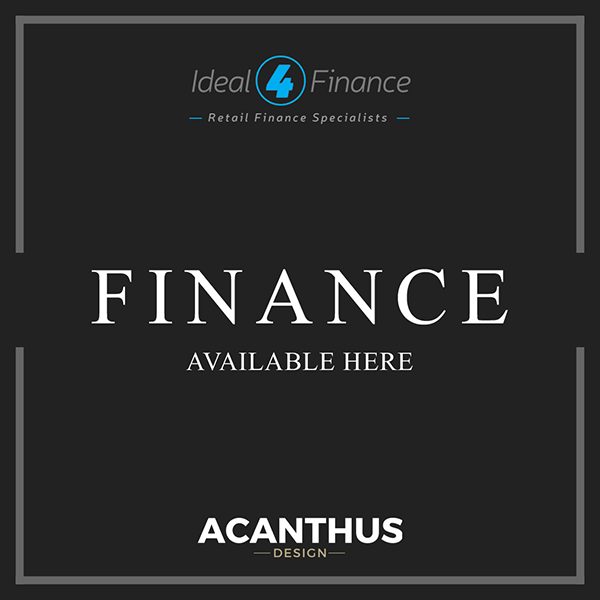 We offer professional, impartial advise to ensure you make the right choice for your specific requirements.